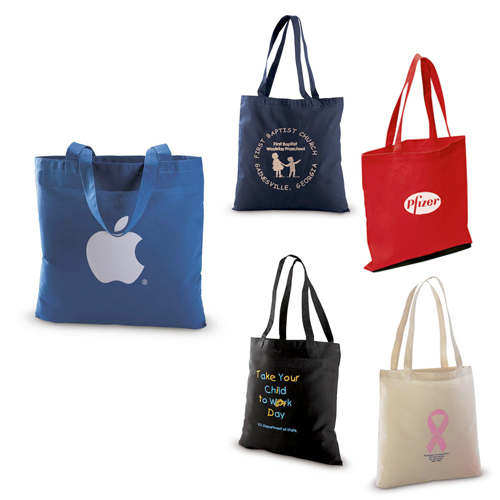 Value Tote is a quality light-weight canvas tote. Tote features 2" canvas handles with 12" drop and a lightweight canvas body. Available in Black, Beige, Navy Blue, Red, and Royal Blue.